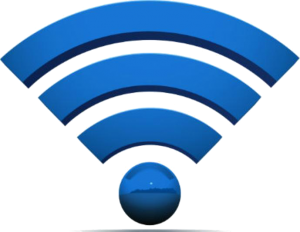 Wireless WiFi networking coverage is increasingly important for modern businesses as smartphones, tablets, and mobile devices become more important productivity tools. Whether you need coverage for smartphones and mobile devices for your employees, or connectivity for customers and visitors a secure and managed “last mile” wireless solution from Atech can provide the WiFi capability you need while maintaining security and network integrity. With secure wireless Firewalls, multiple access points, and range extenders our WiFi solutions can provide reliable whole-building coverage that gives you the mobile flexibility you need.